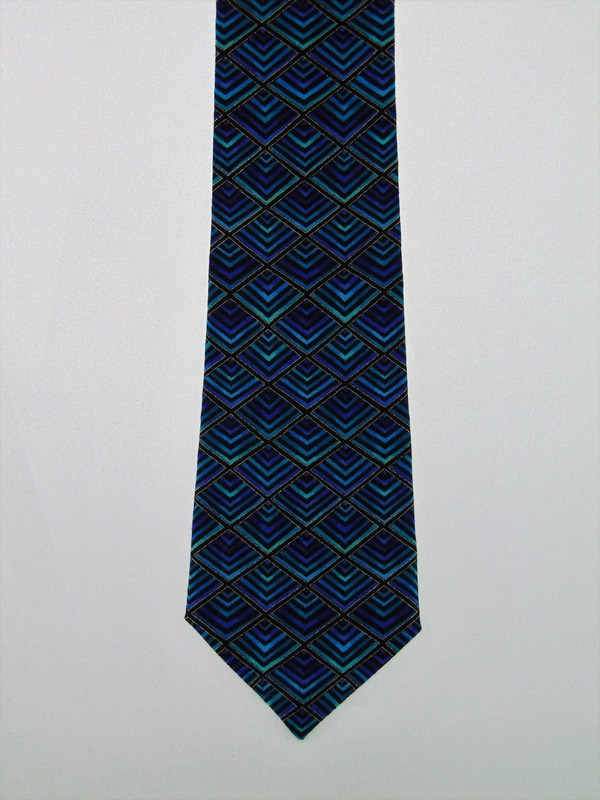 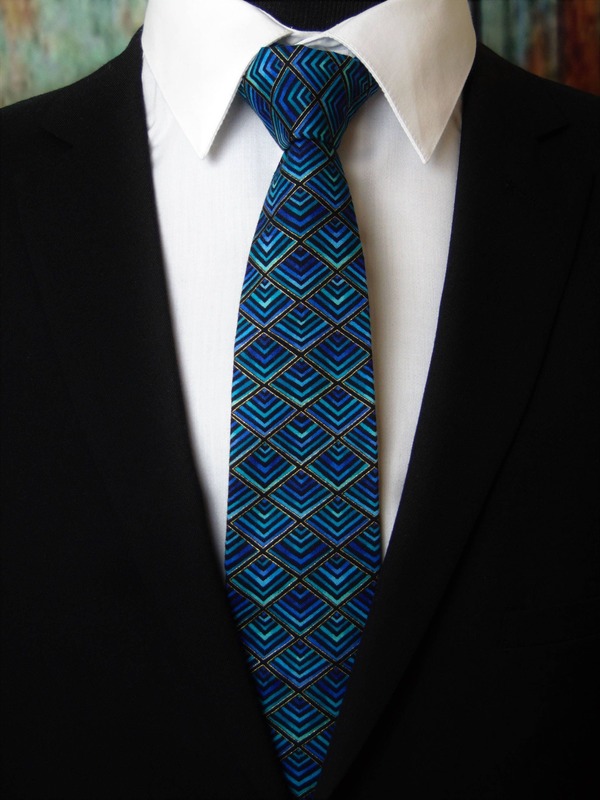 Mens Neck Ties Patterned – Groom Necktie / Mens Geometric Tie also Available as a Skinny Tie. 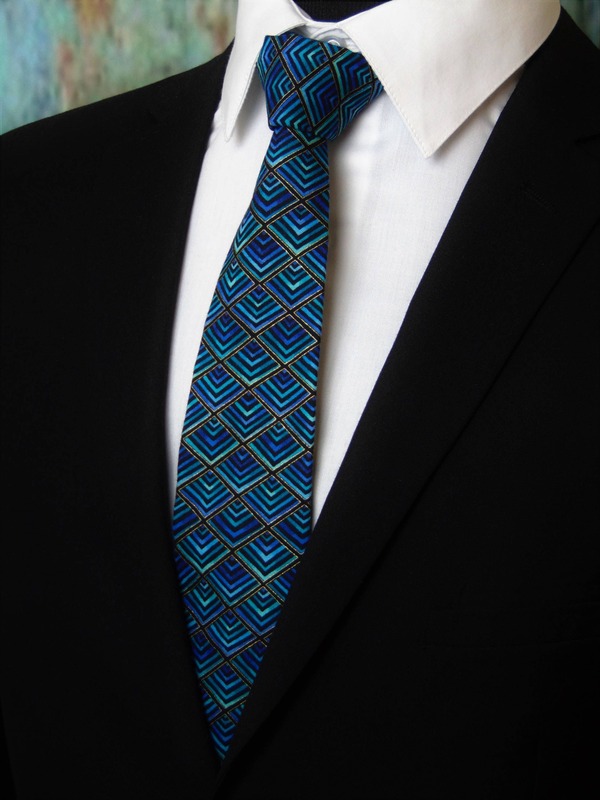 This is a stunning geometric tie for men. 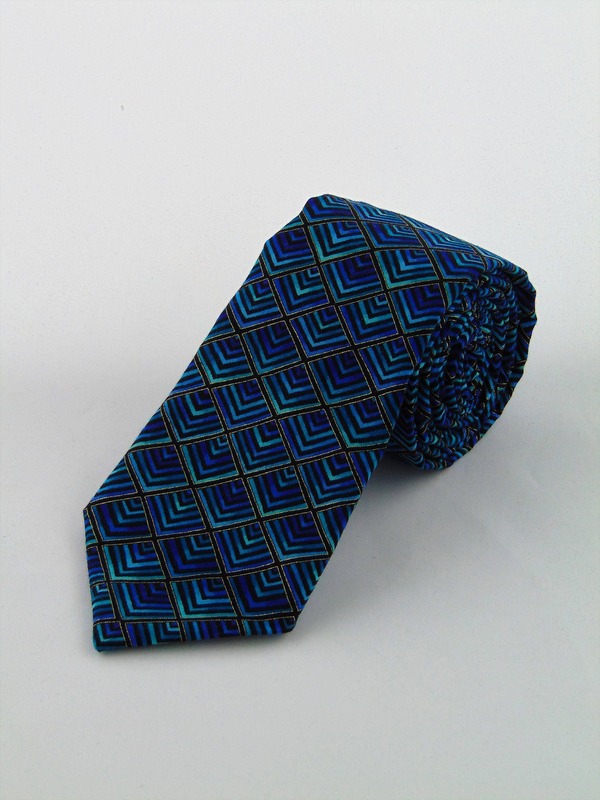 Available as a skinny tie. 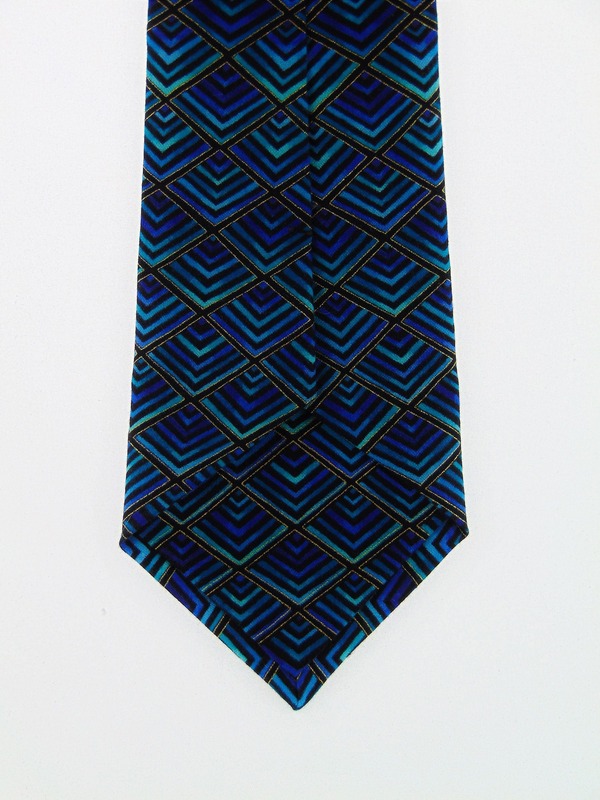 Features geotric diamond pattern with the following colors: Black, Gold, Teal, Purple.